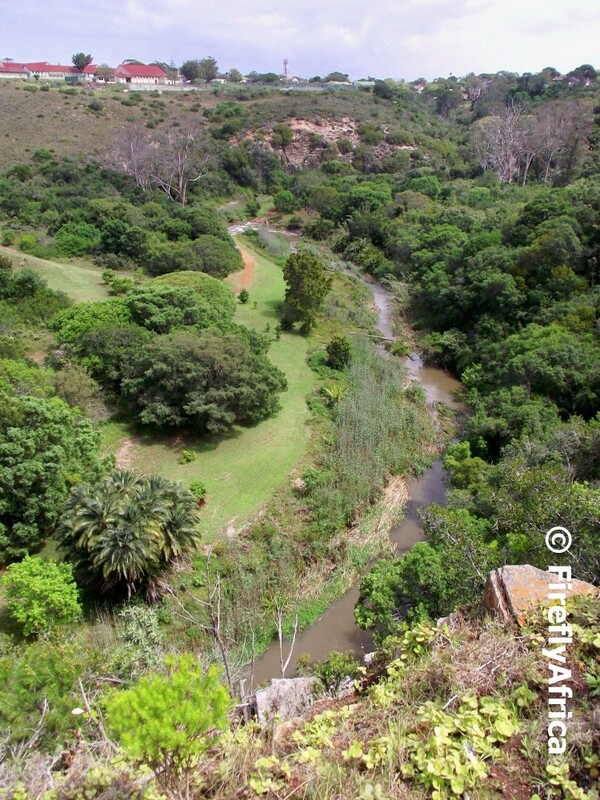 Van Stadens Wild Flower Reserve is situated just off the N2 about 35km west of Port Elizabeth. 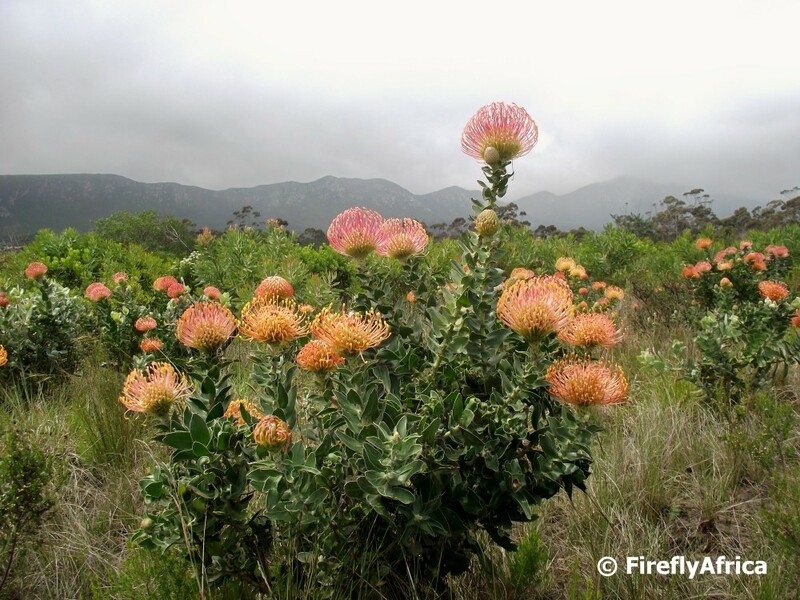 This 450 hectare reserve is probably the best place close to Port Elizabeth to go and marvel at the wonders of fynbos and to see flowering proteas. The reserve covers both a large plateau area covered mostly in Fynbos as well as the slopes of the Van Stadens gorge consisting of indigenous coastal forest. The main purpose of the reserve is to protect and propagate the unique indigenous flora. Visitors can explore the reserve by taking one of the trails that cover the reserve. 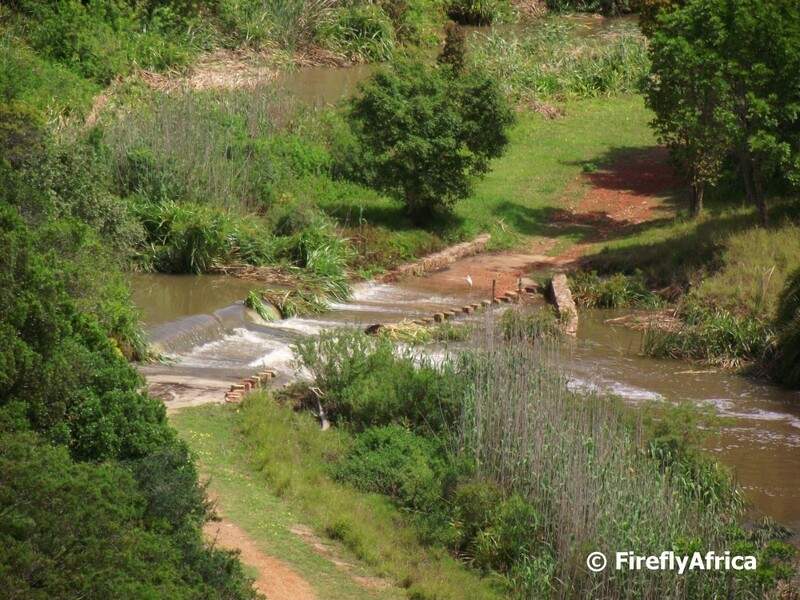 There are also flat gravel roads along the plateau area which can be utilised by mountain bikers or, like us if you haven't got much time or the weather isn't too good, by car. 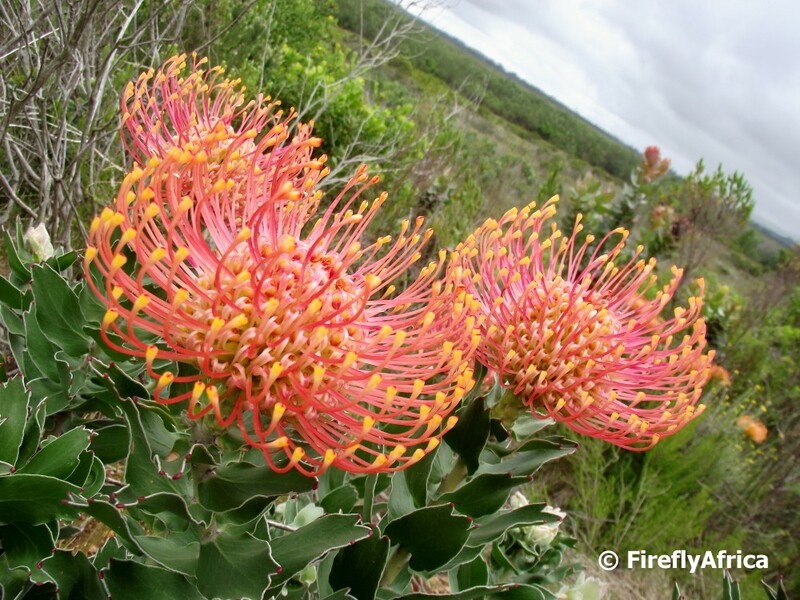 The flowers in the picture is of the many Pin Cushion Proteas that are in flower all over the reserve at the moment. I'm sure you all know the saying "standing out like a sore finger". One of Despatch's main landmarks literally and figuratively embodies that saying. 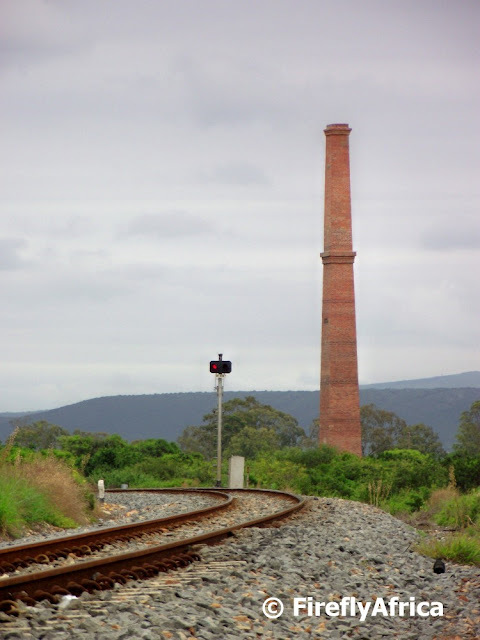 The Despatch Brickworks Chimney was built in 1882 as part of the area's flourishing brick making industry. 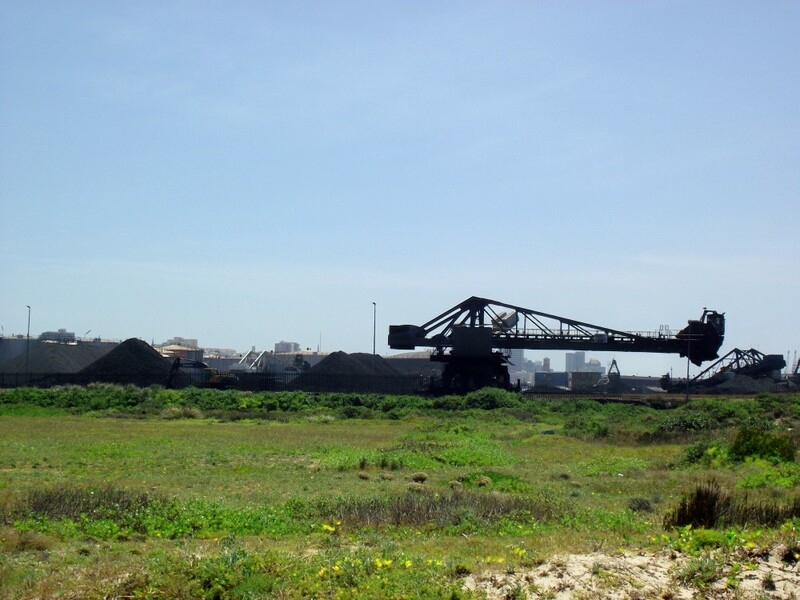 In the last 1800's a railway siding was built forking off the main railway line between Port Elizabeth and Uitenhage. 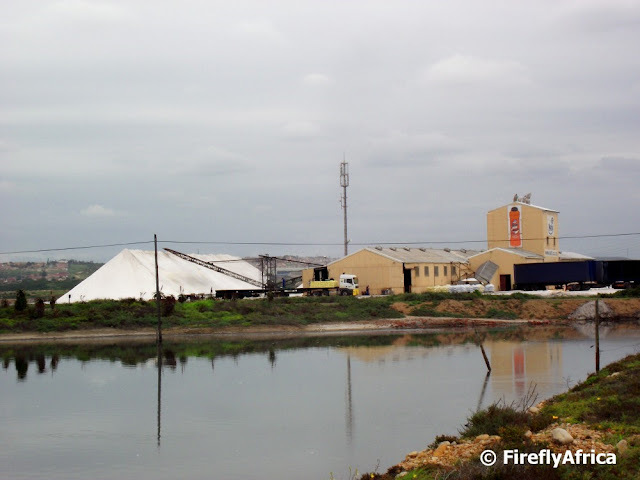 This siding was used to dispatch bricks from the brickworks to Port Elizabeth where most of the buildings of the time were built from bricks out of this area. 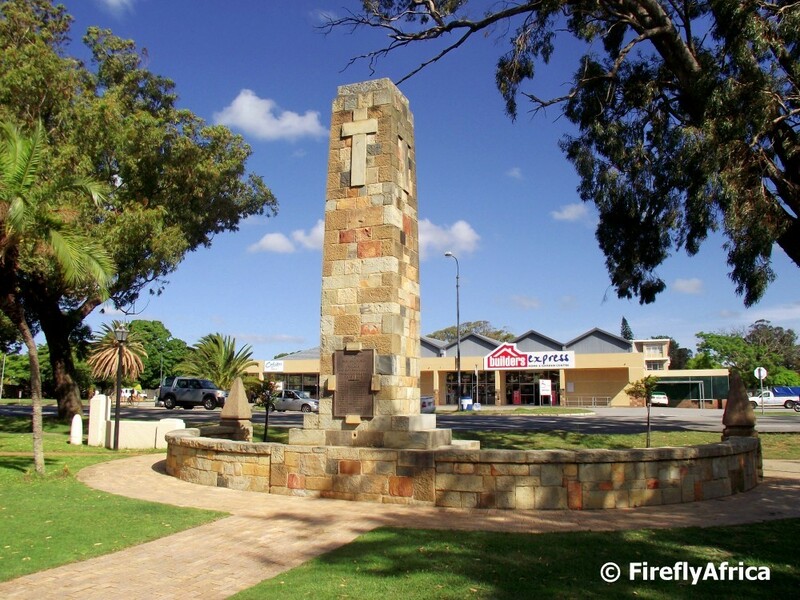 The bricks business is very much a remnant of the past and the chimney now stands there as a monument to the town's early history. 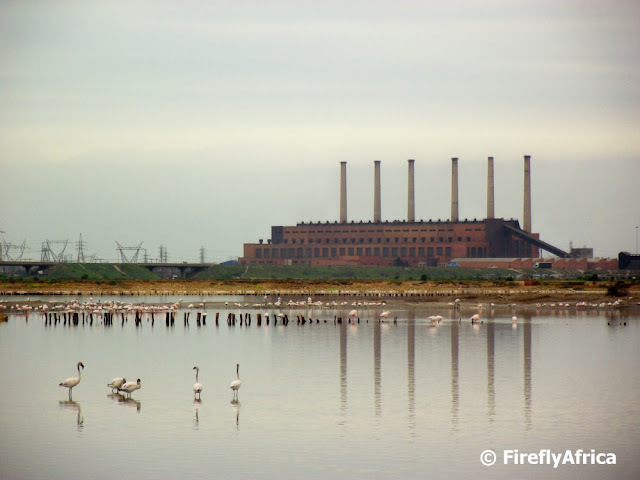 The old Swartkops Power Station makes for a very unusual landmark where it stands next to the Swartkops River. The power station came into operation in 1954 and was used by the Port Elizabeth Municipality to generate power until 1996 when ESKOM (South Africa's power utility) offered them electricity at a rate that couldn't be matched by themselves. Today the power station with its six 76 meter high chimneys stand empty and nobody really knows what the plans are with the building. Driving along the Swartkops Road towards Despatch there are salt pans on the left and some days they are just covered in flamingos. 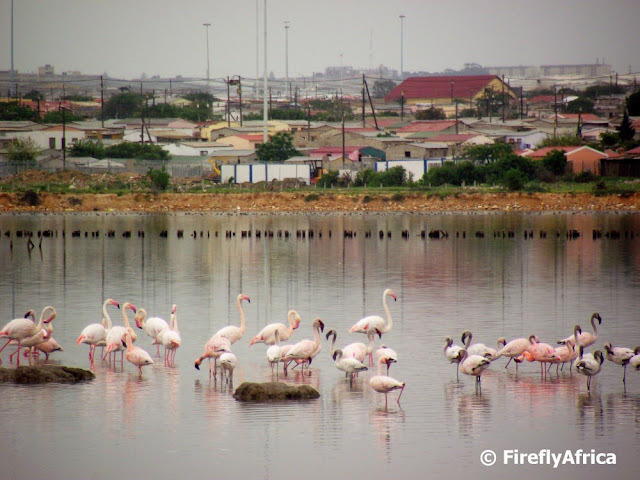 Its actually a bit of a strange site seeing all these magnificent birds so close to an industrial area, but the locals are so used to them being there that I think a lot of people don't even notice them anymore. Over the weekend we went to see the very talented and awesome Centrestage band doing their Afrikaans show called "Rock Befonk". 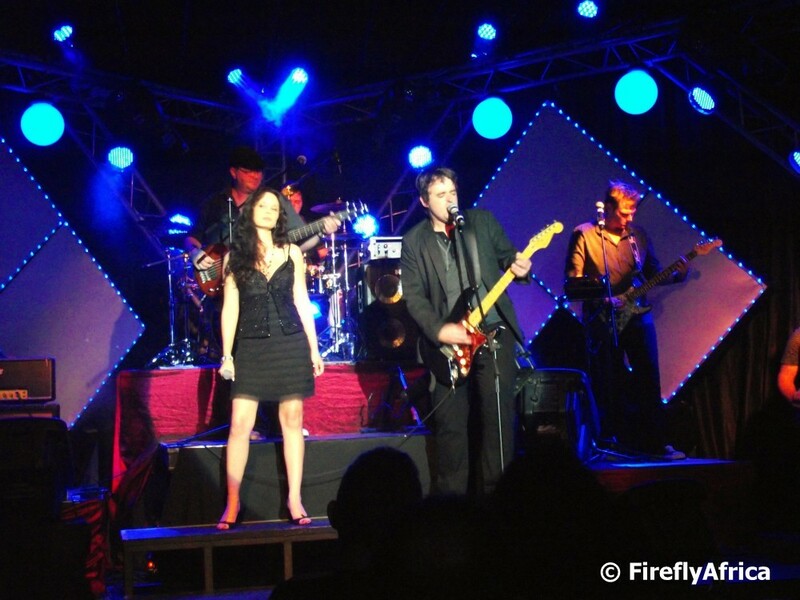 The Centrestage entertainment company has been in existence for 14 years doing mostly rock related shows, but this was the first time they tried their hand at an Afrikaans production. And I have to say: "It was good". Here the show's female lead, Elsabe Rademeyer and Centrestage musical director, Wayne Kallis are doing Liani Mey and Jay (from Eden)'s "Toe stop my hart". 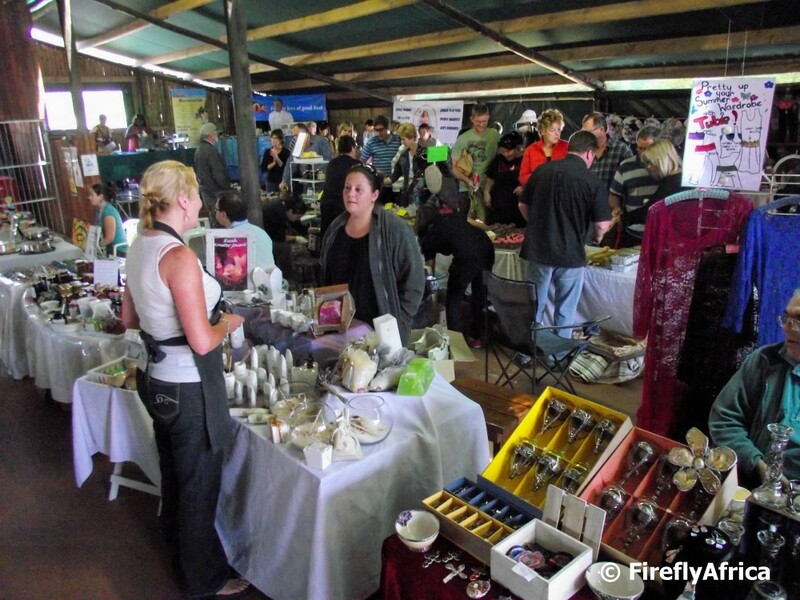 On the first Saturday of every month the Wholesome Market takes place at Holmeleigh Farm out on Kragga Kamma Road. 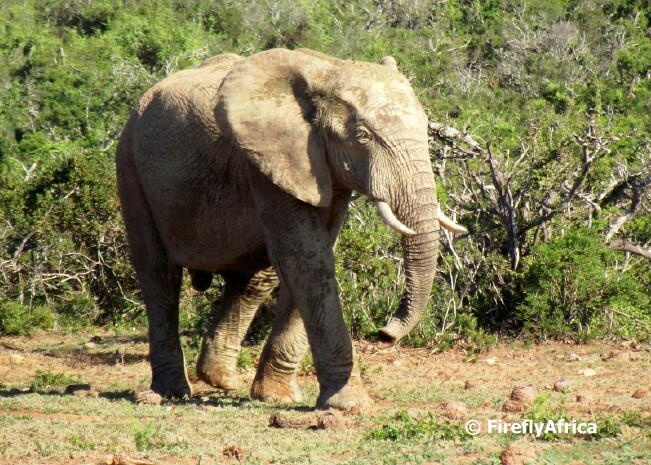 The market started out with a bang towards the latter part of last year and seem to have now settled down into its own rhythm. Not as big as it was in the beginning, the market still has a very nice blend of hand made items and food products catering for both young and old. 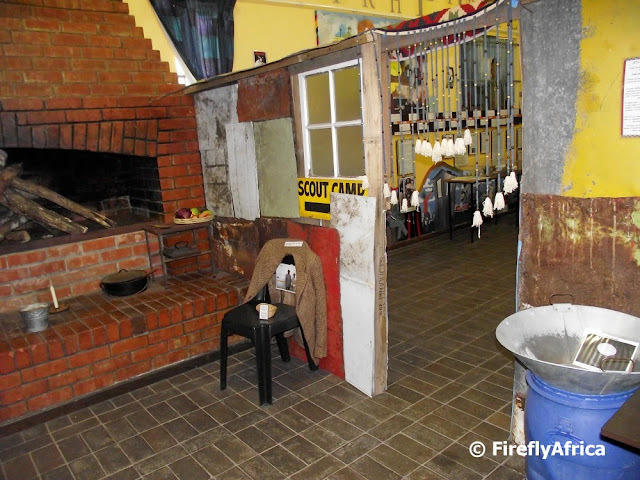 There is also activities for the kids to do while the adults sit and have something to eat while enjoying the entertainment on offer. If you know the hilarious yet irritating Annoying Orange on YouTube then you may know that he refers to his friend Little Apple as Midget Apple. Well, if that is the case then I visited a very interesting exhibit of midget trees on Saturday. 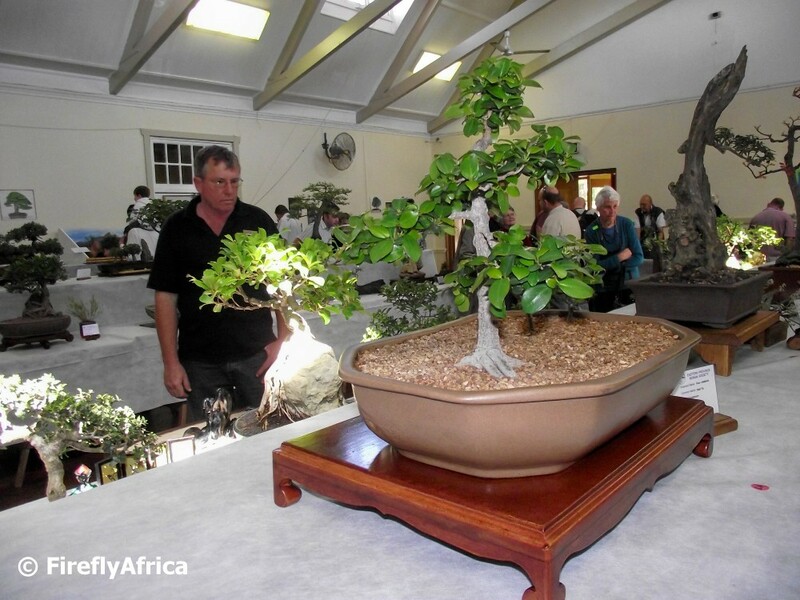 The Eastern Province Bonsai Society hosted their annual Bonsai Show in the Walmer Town Hall here in Port Elizabeth this weekend. I find bonsai trees very interesting and for years now I've had all the good intentions in the world to take up the hobby, but never has. I have a spekboom at home that's been sitting in a pot for about five years now waiting to go into the garden. 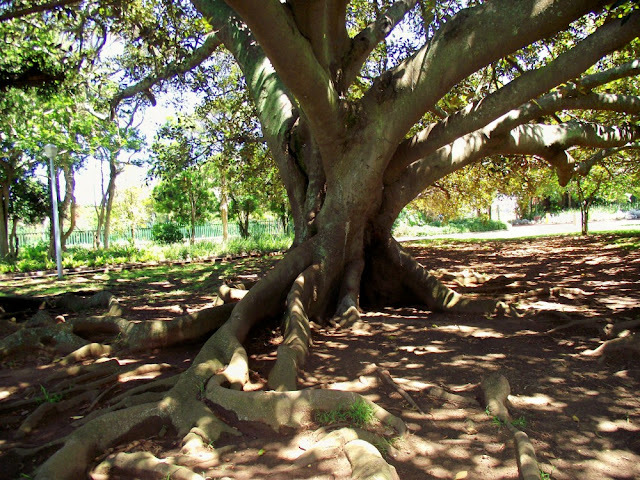 I had a good look at it and for all intensive purposes its a bonsai tree already. It just needs a proper pot and a bit of a trim and I will be on my way. 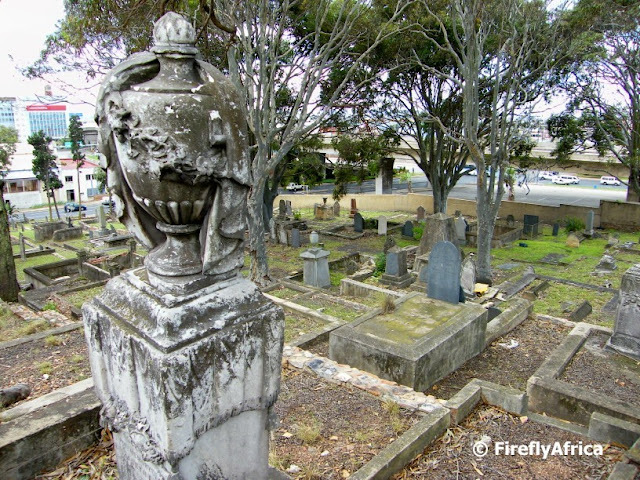 "One of my wife's distant ancestors is buried in that cemetery, and I wondered how easy it would be to get a photograph of his grave. 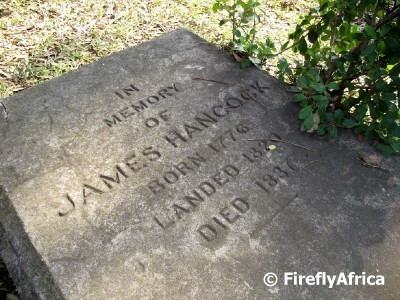 James Hancock was born on 1 May 1776 in Newcastle-under-Lyme, Staffordshire, England. He married Ann Kennedy on 21 February 1808 at the Church of St George the Martyr, Bloomsbury, London, England. He was one of the 1820 Settlers to South Africa, part of Hezekiah Sephton's party in the ship Aurora (344 passengers). They departed from London on 15 February 1820, and arrived at Simon's Bay on 1 May 1820. 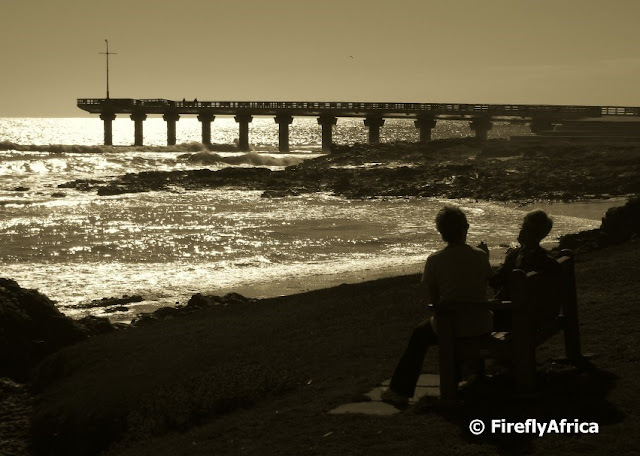 They arrived at their final destination of Algoa Bay, Cape Colony on 15 May 1820. James Hancock was a china painter. 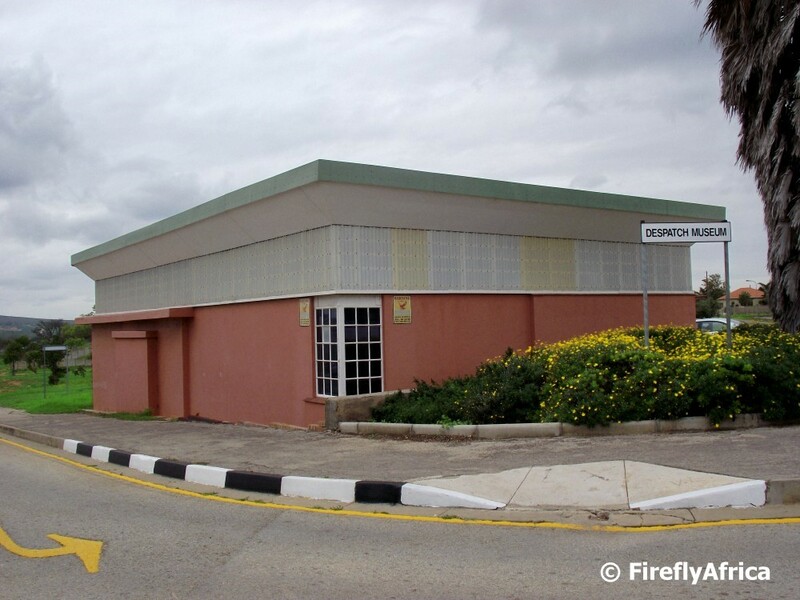 He founded an art school in Grahamstown. James Hancock was a Wesleyan lay preacher. 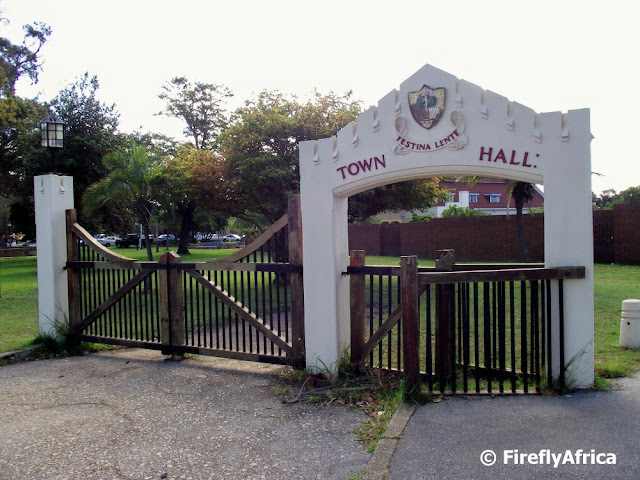 In 1833, he had a street named after him (Hancock Street) in Port Elizabeth. He died on 20 August 1837, in Port Elizabeth, Cape Colony. He is buried in the Old Settler Cemetery, South End, Port Elizabeth, South Africa." 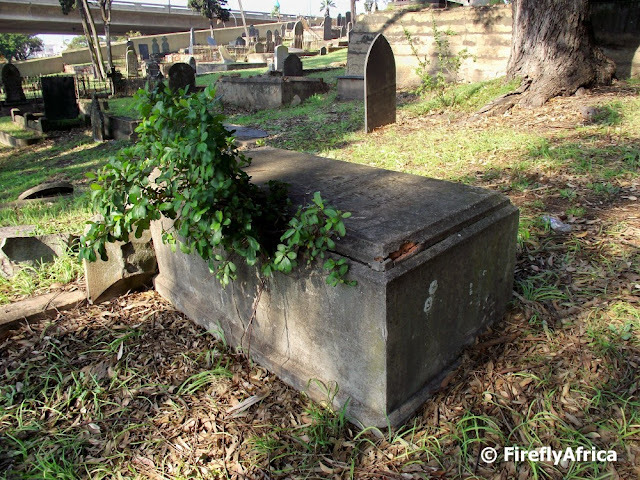 It was quite interesting to go on a search of the grave belonging to one of the original 1820 British Settlers. 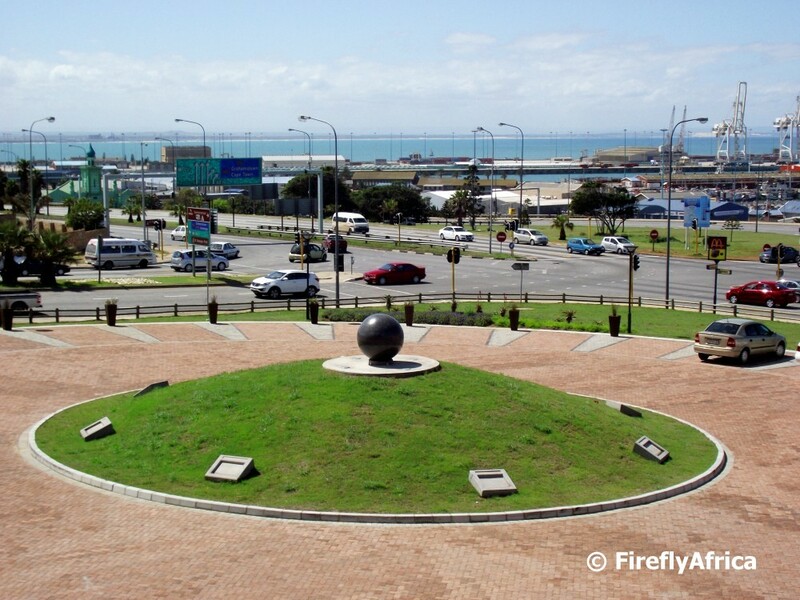 The Settlers played such a huge roll in the development of Port Elizabeth as well as the area to the east of the city. Every now and then I get the opportunity to participate in the regular tourism slot on Bay FM every Friday morning between 11 and 12. I wanted to be a radio presenter when I was in school so I have to say that I'm really enjoying it when I get the chance to go on air. Bay FM is a community radio station that broadcasts on 107.9 FM in and around Port Elizabeth. Folks outside the broadcast area can listen to Bay FM via streaming audio on http://www.bayfm.co.za/. 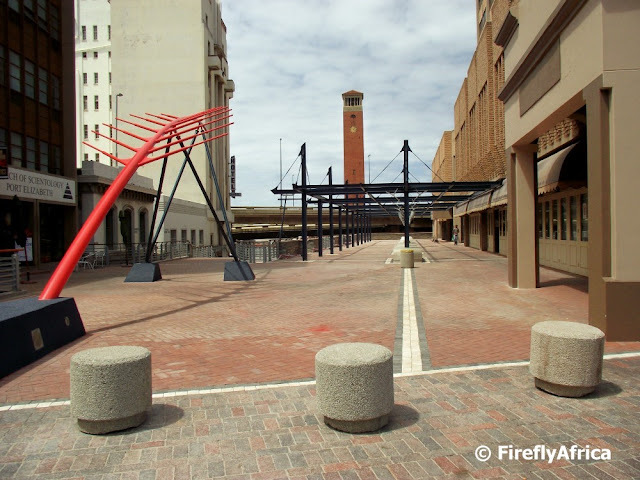 The station's popularity has skyrocketed over the last couple of years since they started making Afrikaans music a big part of their music mix, something that the regional commercial radio station refuses to do. 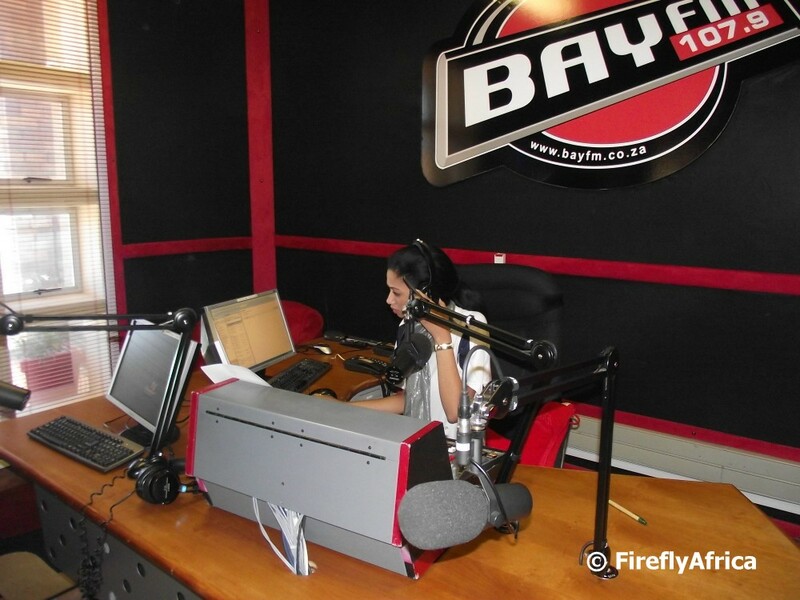 Here Adore Morgan is busy with the Bay FM Brunch Show that is broadcasted on weekdays between 9am and 12 noon. A couple of early morning Port Elizabeth beachfront strollers taking a break while enjoying the morning sun reflecting off the sea next to Shark Rock Pier at Hobie Beach. 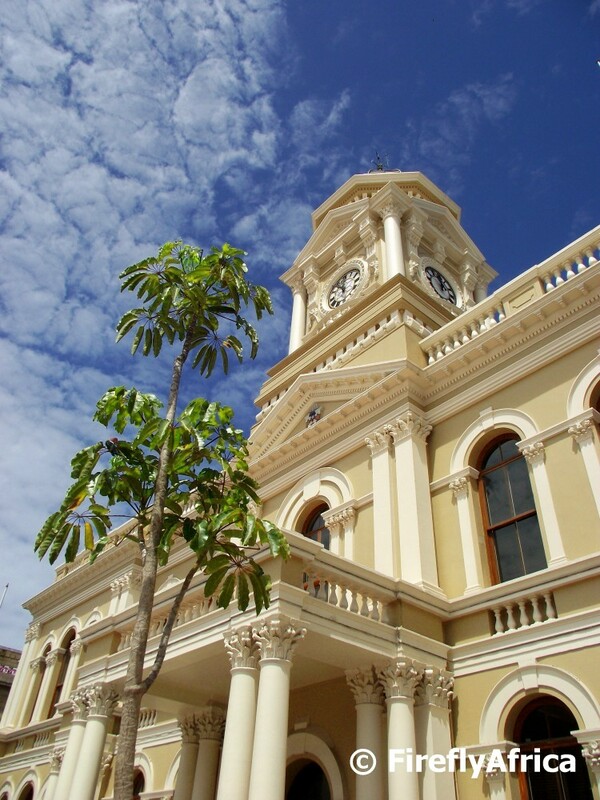 We have had some very welcome rain in and around the city recently, although lots are still needed in the catchment areas. The Baakens River is a very short river, originating just to the west of Port Elizabeth. 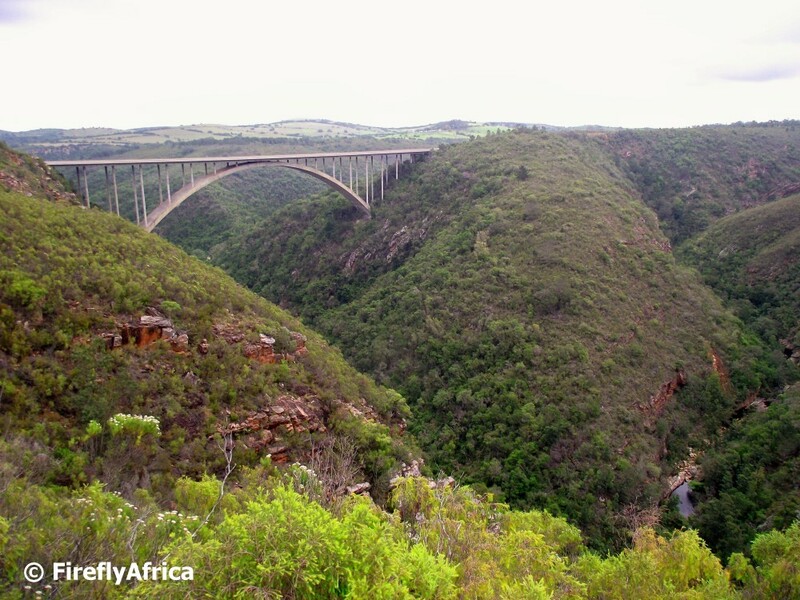 It flows through a green belt that stretches the length of Port Elizabeth before spilling out into the Port Elizabeth Harbour. 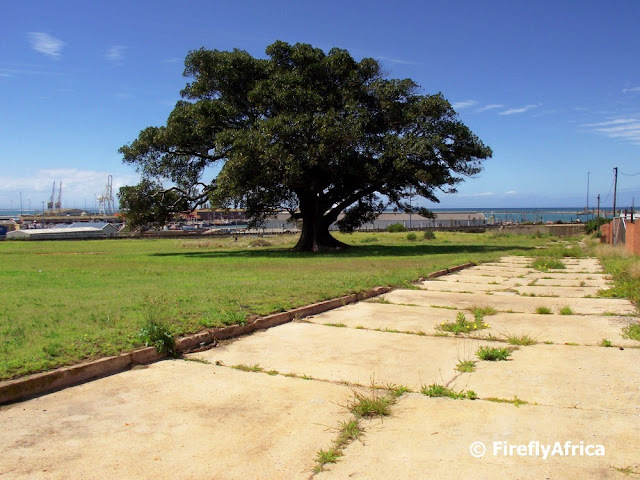 The last stretch before getting to the harbour is through Settlers Park. I popped down to the How Avenue parking area overlooking the park and snapped this pic of the Baakens River flowing over one of the walkways through the park. On Friday night the Eastern Province Kings played their second leg promotion relegation match against the Pumas in the Nelson Mandela Bay Stadium. 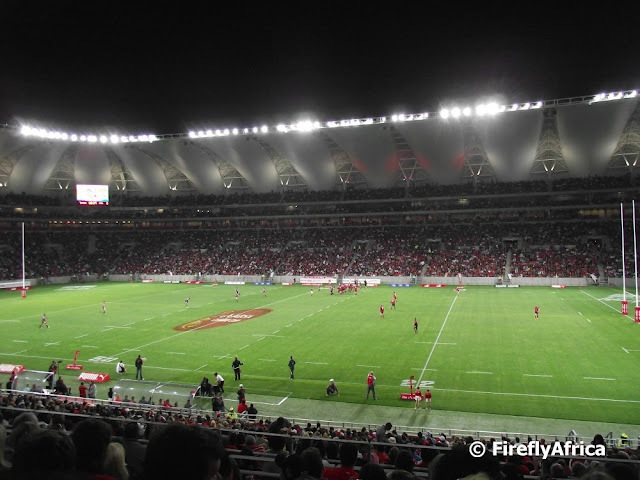 After drawing the first match away from home, the Kings and all their supporters felt that the team had a genuine chance of making it into the Currie Cup Premier Division. Unfortunately on the night it wasn't to be, the Kings were beaten and would have to play another year in the first division (which they won this year). 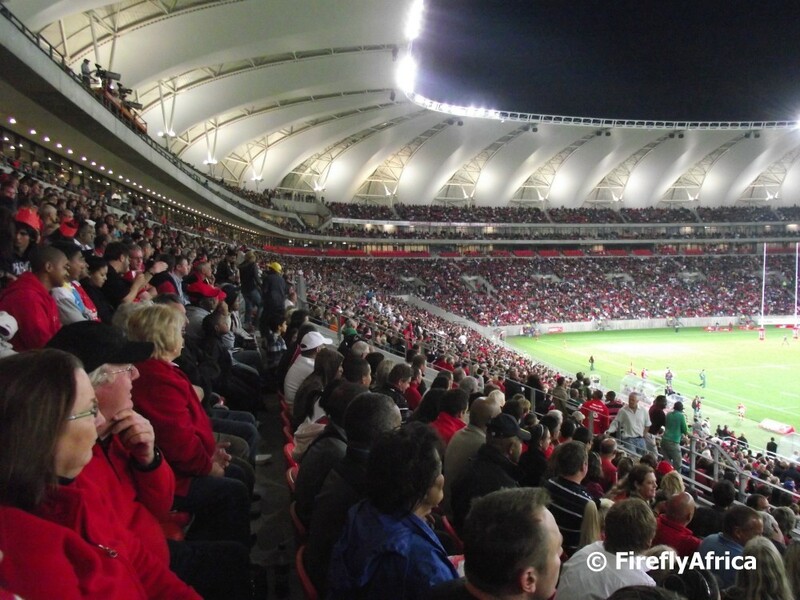 The up side of the night was that there was a sell out crowd of 43 000 people, most wearing red and black, in the Nelson Mandela Bay Stadium. 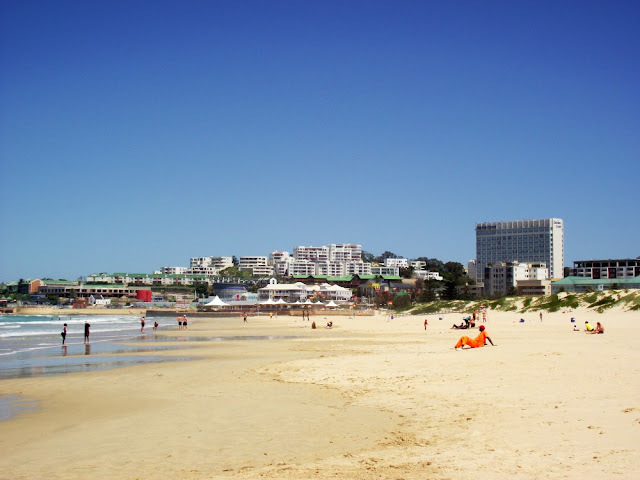 That was more than the semi finals of the FIFA World Cup in Cape Town and Durban drew earlier in the year. It also shows that EP can draw a full house when they are playing well and hopefully next season will be a big one for the Kings.